What is Steampunk and How to Get Some for Free? Continue reading What is Steampunk and How to Get Some for Free? The Volcano Lady Series will be included in the upcoming Steampunk Extravaganza! MacArthur does a superb job developing some incredible characters and embellishing on some characters that are well known. The story is very delicately woven together to create a true masterpiece of fiction. 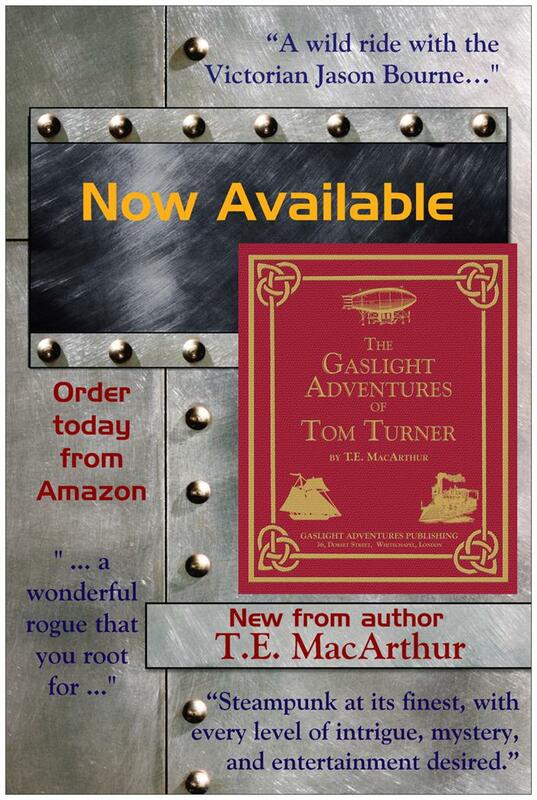 Extra special treat with this novel, it is a stellar example of the Steampunk genre.